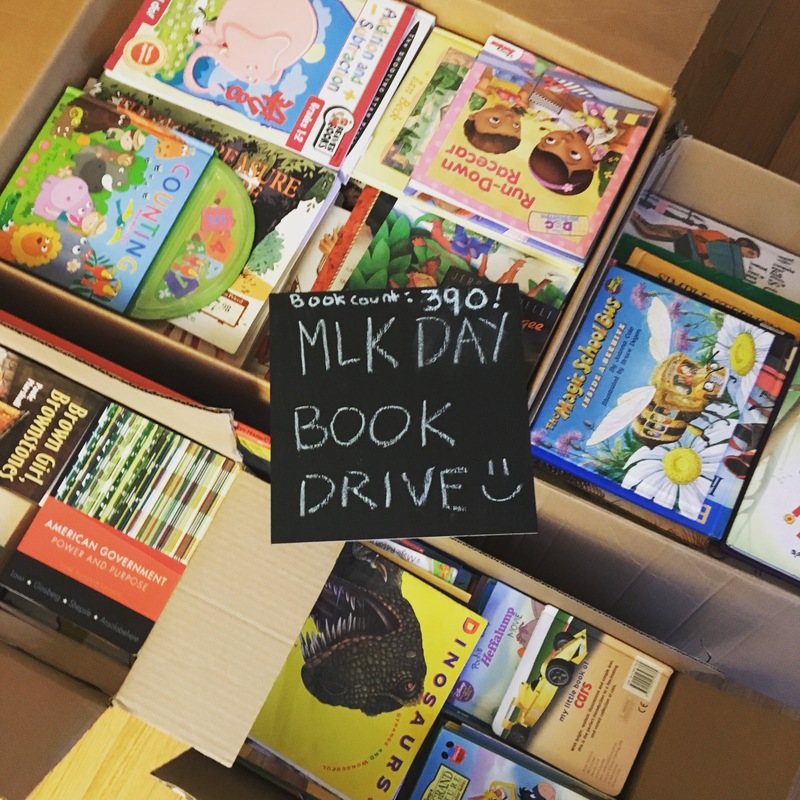 2018 MLK day of Service: LCE Book Drive! 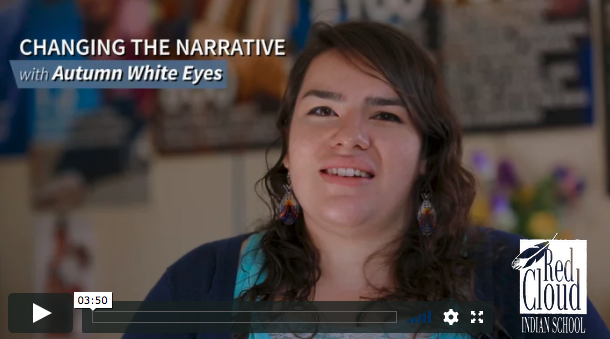 LCE Leadership advocates for Lakota Children! We did it! 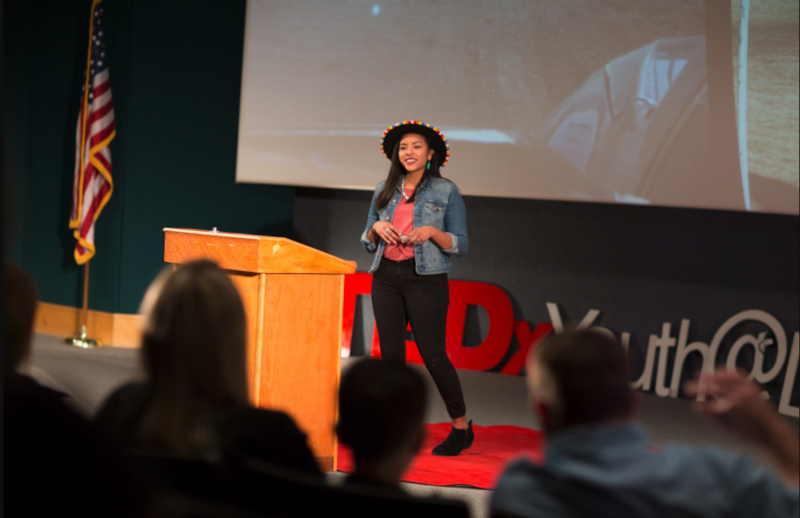 Another awe-inspiring TEDxYouth@DinosaurPark!